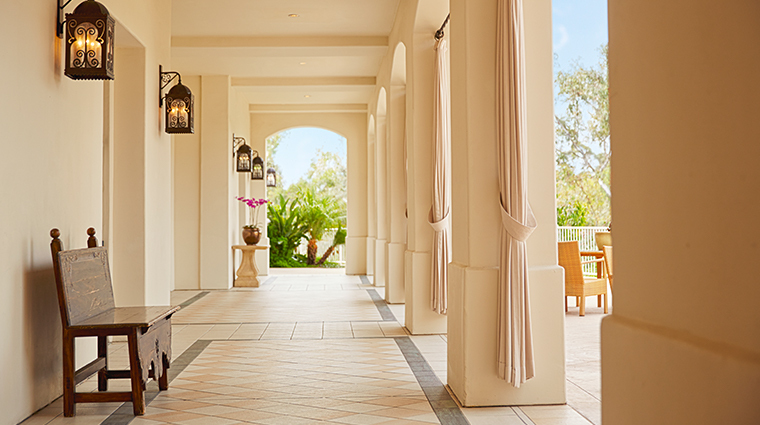 Situated on a high ridge overlooking the Batiquitos Lagoon — a wildlife-filled preserve edged by hiking trails — Park Hyatt Aviara Resort puts you in the middle of stunning mountain, valley and Pacific panoramas. You’ll probably be busy in the 15,000-square-foot spa and fitness center, Haim Salon, high-end shops, casual and fine-dining venues, Arnold Palmer-designed 18-hole golf course with club house, multiple meeting and social gathering spaces, six tennis courts and 3.5-acre recreation lawn complete with badminton, bocce ball and croquet facilities, sand volleyball and basketball court. 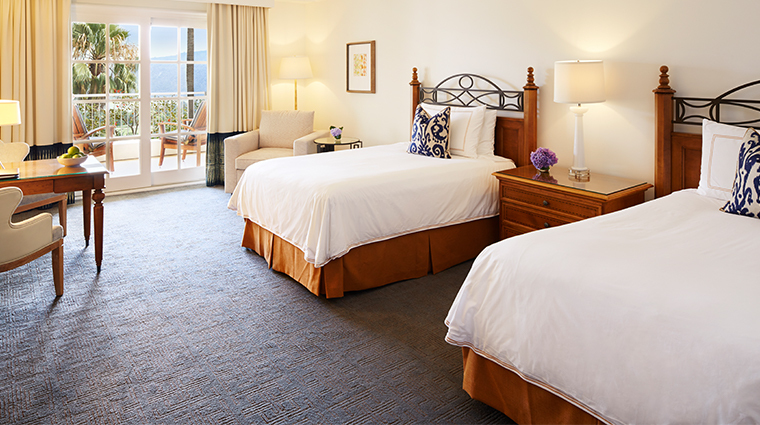 For those who wish to explore destinations further afoot, theme parks, beautiful beaches, miles of hiking trails, upscale shopping and fine dining wait nearby. The luxury hotel’s attentive staff will be happy to make personalized recommendations, plan a custom itinerary and assist with all the details. 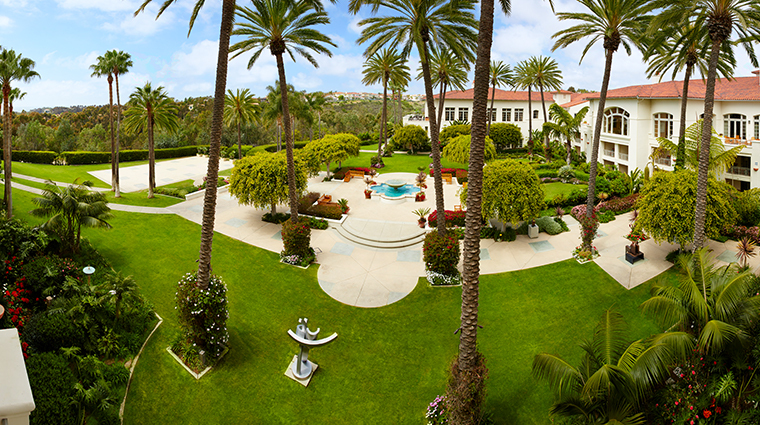 Park Hyatt Aviara Resort is located at 7100 Aviara Resort Drive, in the coastal town of Carlsbad in northern San Diego County. 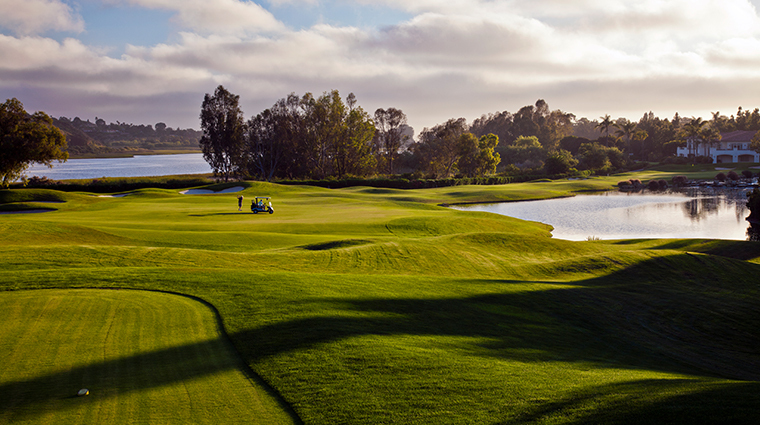 Perched on a lushly landscaped ridge overlooking the Batiquitos Lagoon and the shimmering Pacific beyond, the family-friendly luxury resort boasts a prime location near kid-centric attractions, miles of beautiful beaches and upscale shopping centers. 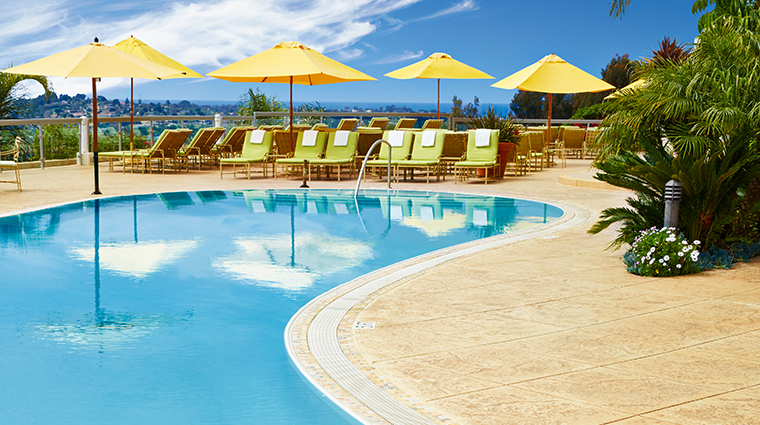 With a sunny ridge-top location just a few miles inland of Carlsbad’s stunning coastline, Park Hyatt Aviara Resort enjoys clear blue skies and mild, warm temperatures year round. 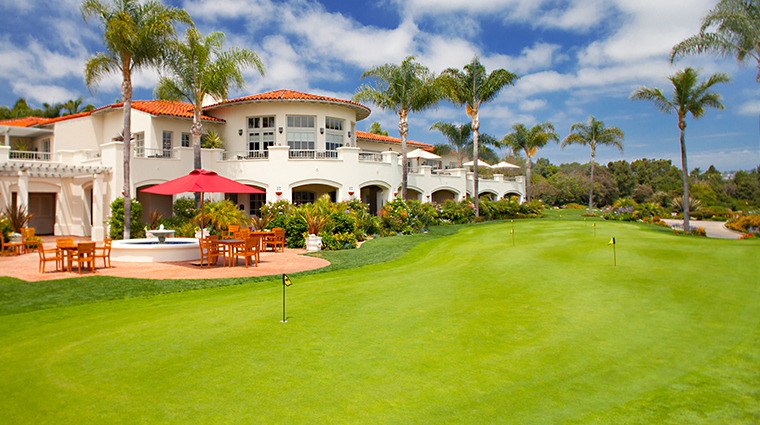 Park Hyatt Aviara Resort features Spanish Colonial architecture. Highlights include red clay roofing tiles, stucco-clad walls, arched windows and arcades, filigreed iron accents, outdoor fireplaces and sundrenched balconies and courtyards. 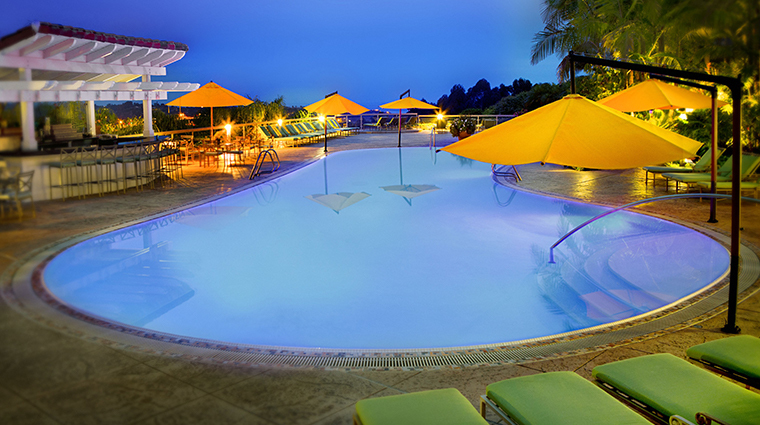 Bring the kids to the resort’s 3,200-square-foot outdoor swimming pool, which boasts adjacent play zones, a shallow wading pool and a pint-sized picnic area called the Kiddy Café. Parents can enroll the kids in Aviara Kids Academy by Camp Hyatt, where educational activities and structured play will keep them entertained while mom and dad sneak off to the 21-and-older, adults-only pool. Gourmands will appreciate the Masters of Food and Wine program. The series of quarterly events takes place on or around the changing of the seasons and celebrates the best of San Diego’s culinary scene with interactive farm, winery or brewery tours complete with tastings and gourmet feasts created by the Park Hyatt’s talented chefs. 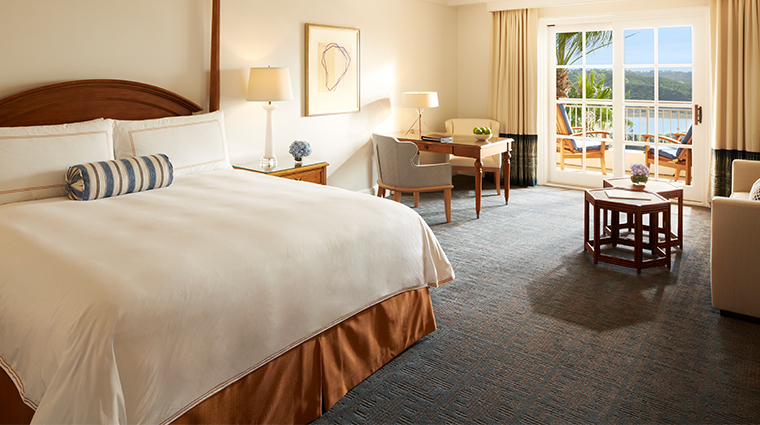 Updated, refreshed and restyled, the 284 guest rooms and 43 suites at Park Hyatt Aviara Resort offer spacious interiors with classic coastal furnishings. 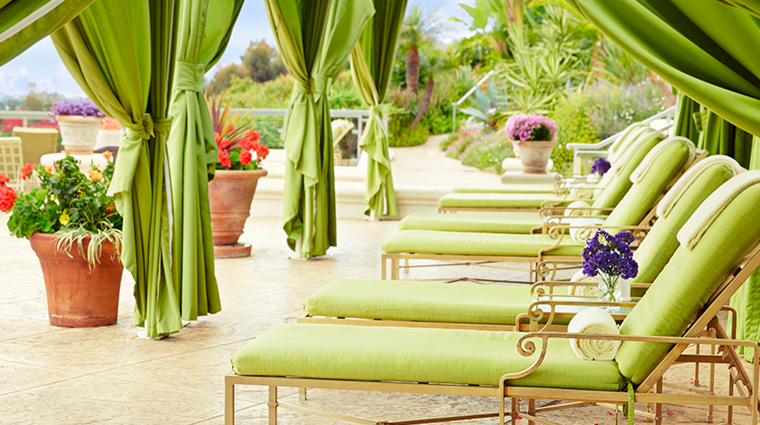 The fabrics, artwork and décor come in shades inspired by sand, surf and sunshine. 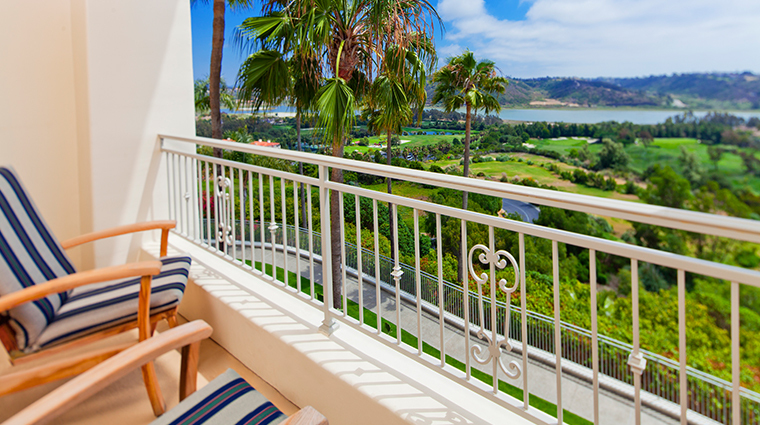 Each abode boasts a private balcony where you can soak up the California rays. Kick back in your teakwood deck chair and enjoy cool sea breezes from your perch overlooking the sparkling pool, lush courtyard or dusky foothills. 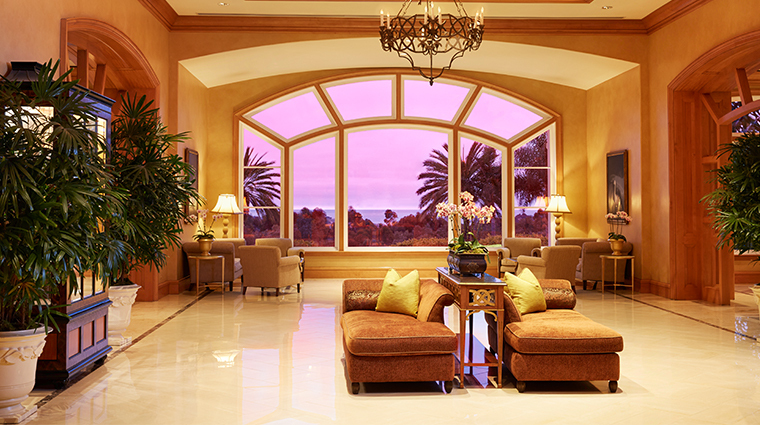 Better yet, pick a room with panoramas of the emerald-green golf course, the peaceful Batiquitos lagoon or the Pacific Ocean shimmering in the distance. Bathrooms are spacious with linen-textured walls in steely shades of deep sea blue trimmed in creamy cottage white. 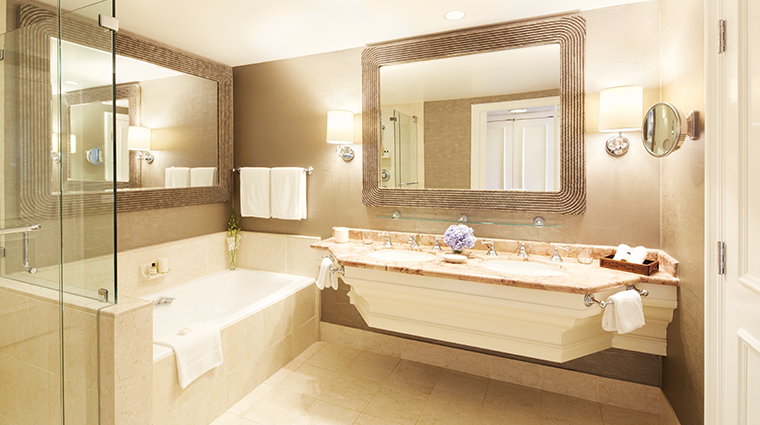 Marble vanities, glass-enclosed walk-in showers and deep soaking tubs add a sense of luxury. 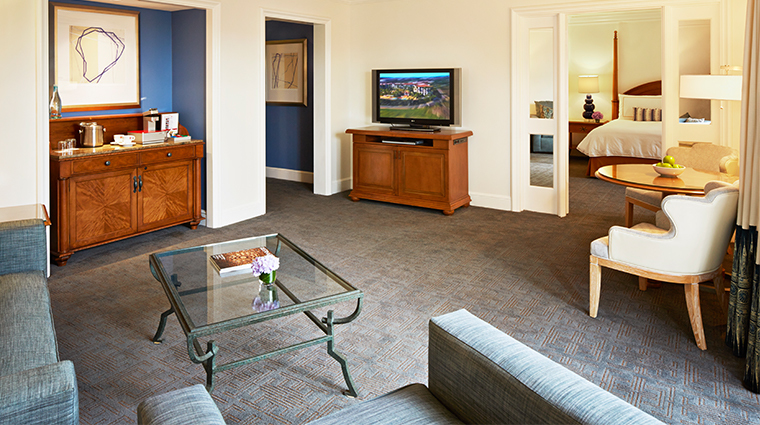 Hypoallergenic and ADA-compliant rooms are also available. Open for breakfast and lunch, California Bistro is the San Diego hotel’s family-friendly dining spot. The menu includes energizing SoCal favorites like organic fruit juice blends and the acai bowl along with standards such as buttermilk pancakes and eggs Benedict. For innovative Italian cuisine in a romantic Mediterranean-inspired setting visit Vivace, the Park Hyatt’s signature restaurant. Serving dinner Mondays through Saturdays, the venue offers four customizable prix fixe menus featuring your choice of appetizers, pastas, entrées, cheeses and dessert. 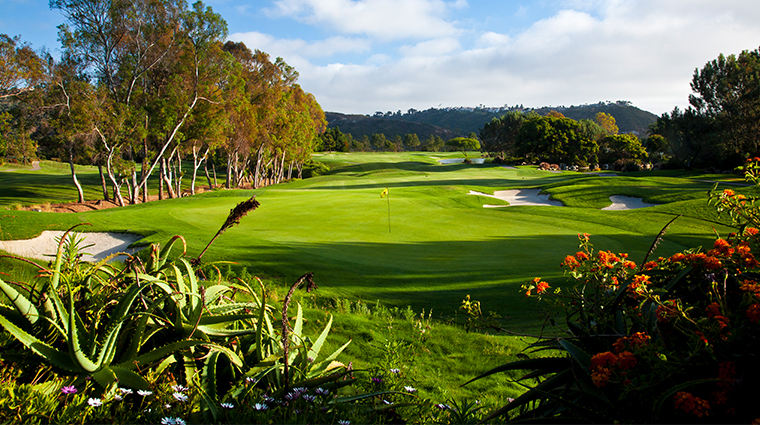 The luxury hotel’s fine-dining venue, The Argyle Steakhouse, is located in the sophisticated Park Hyatt Aviara Golf Club overlooking the 18th green, the upscale restaurant serves creative cuisine at lunchtime and an impressive array of mostly Southern Californian-raised prime beef with some Australian Wagyu and American Wagyu steaks at dinner. On Saturdays and Sundays, a special breakfast and brunch is served. Take a seat on the sunny terrace and enjoy stunning views as you dine on specialties like peach-stuffed French toast partnered with mimosas. 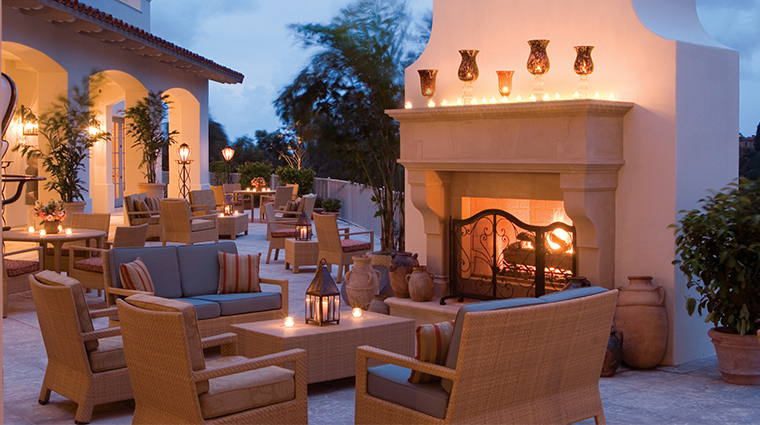 For smaller bites, enjoy poolside snacks, American specialties and a full range of beverages at The Ocean Pool Bar & Grill, or tuck into tapas and cocktails in the sophisticated Lobby Lounge.